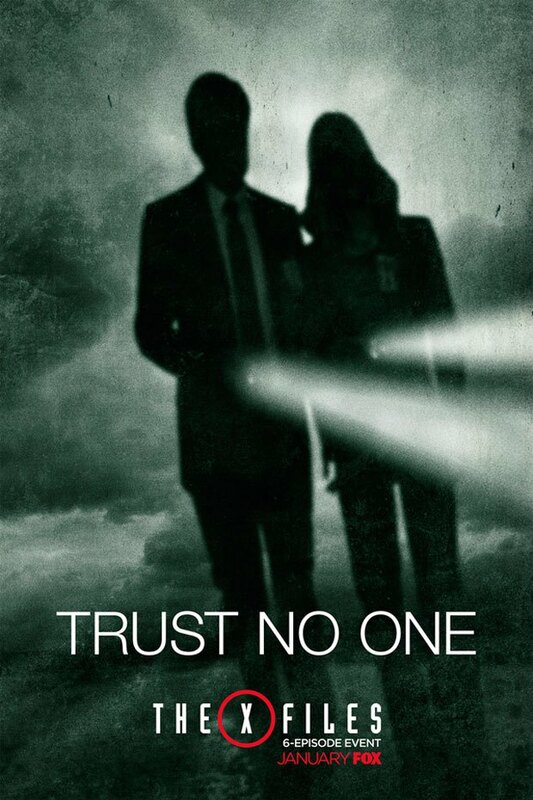 The X-Files miniseries posters and trailer promote the return of Mulder and Scully in 2016! The truth is definitely still out there for fans of Chris Carter’s seminal science fiction drama series The X-Files, as cases exploring the paranormal and mysterious will be reopened once more in 2016 when a brand new miniseries premieres on FOX and features the return of lead actors David Duchovny and Gillian Anderson in their signature roles as Fox Mulder and Dana Scully! To promote the comeback of this iconic series of the 90’s, TV Line has released new set of posters that feature both main characters, as well as Agent Skinner and The Cigarette Smoking Man! 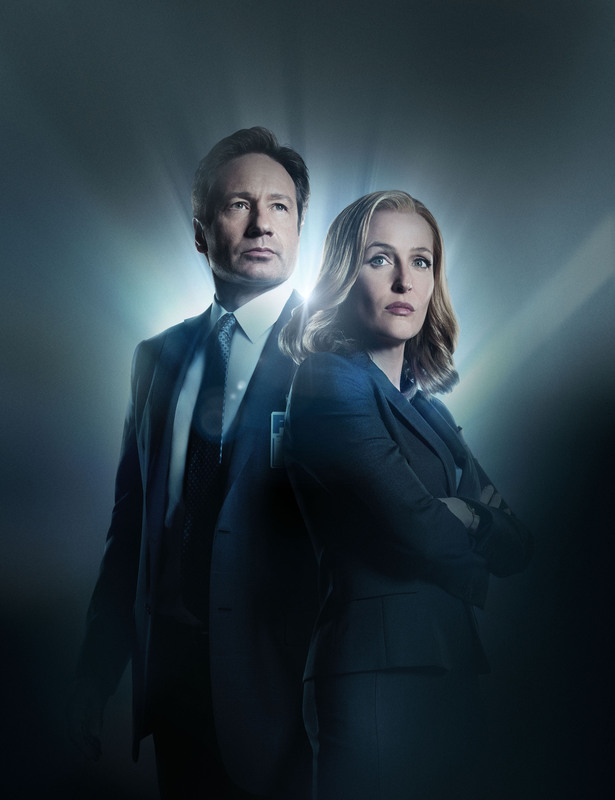 Beginning with a two-night premiere event on 2016 that starts on Sunday, January 24 and continues the next day on January 25th, the new revival show sees Mulder and Scully reunite for the very first time in television since the the original X-Files series ran from 1993 to 2002. Two films were also produced in 1998 and 2008 respectively that continued the story of the series, and now this third outing in television sees both former FBI agents getting back together again to solve more cases that involve the unexplained. 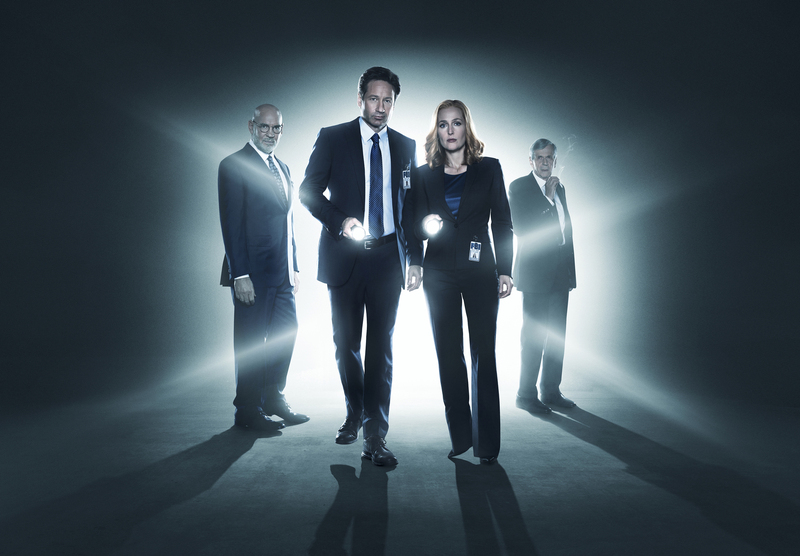 Running for six whole episodes after the two-night premiere, The X-Files miniseries airs every Mondays on early 2016 on FOX.